Do you love purses? Would people look in your closet and be envious of all the beautiful bags for every occasion? Do you have a Louis Vuitton purse in that amazing closet? WHAT? It's missing? 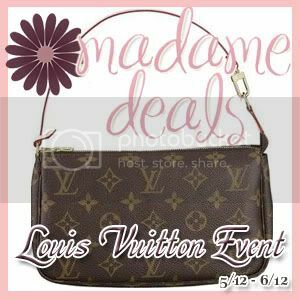 Don't worry, win a gorgeous Louis Vuitton purse! super contest. My closet would love an LV!